Dave and I decided we should eat something lighter, so with the best of intentions we made fish slathered in lemon butter, cream and wine as well as risotto with a ton of cheese, cream and butter. 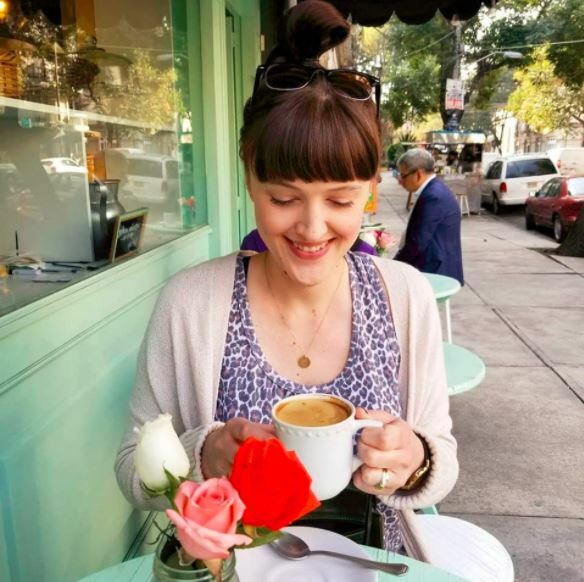 Waistlines aside, these recipes were delicious! We’ve made (okay, well Dave has made) this fish recipe a bunch of times and it’s foolproof, quick and perfectly lemony on a crappy winter day. 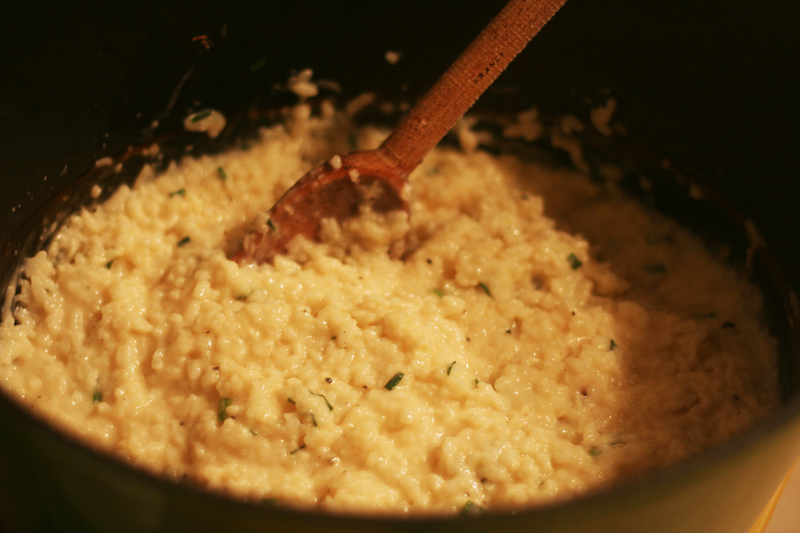 Also, I’ve never made risotto before, so went straight to the Queen for a recipe. 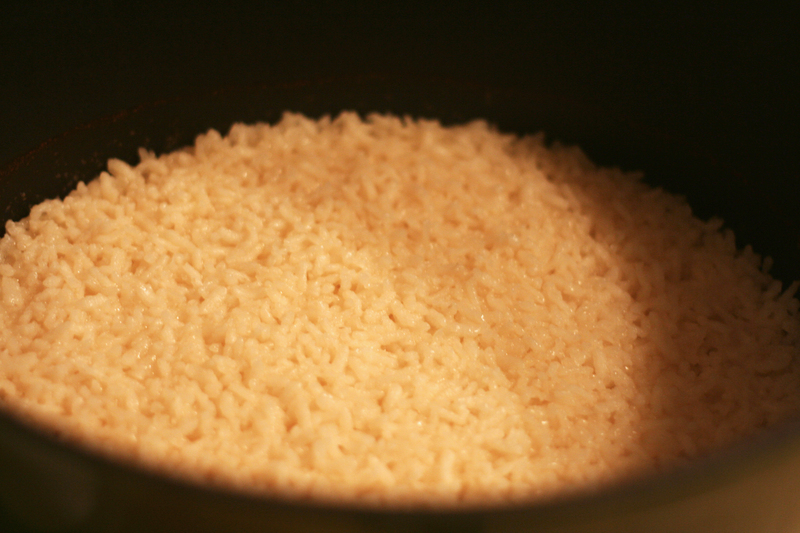 It was incredibly easy and really flavorful, I will definitely be using this as a crazy easy base to make lots of fancy pants risotto dishes. Look out world. 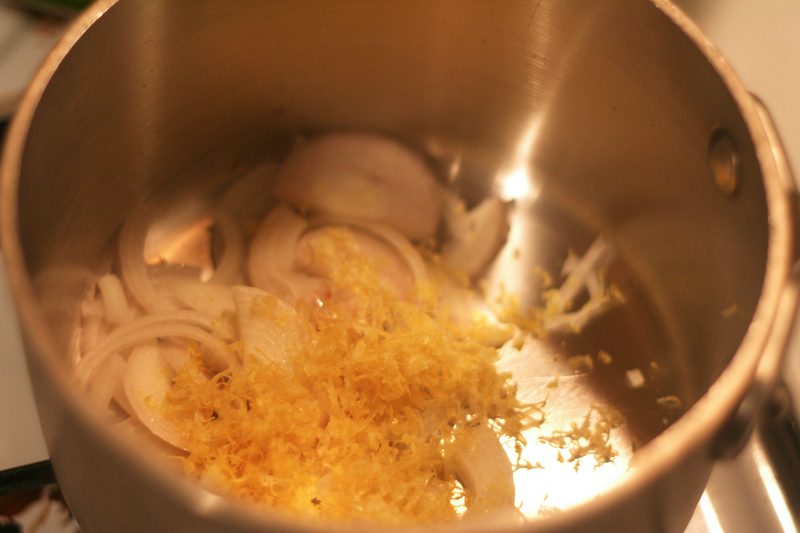 Combine the lemon zest, juice, wine and shallot in a small saucepan over high heat and cook until reduced by half. Remove from the heat and let cool. 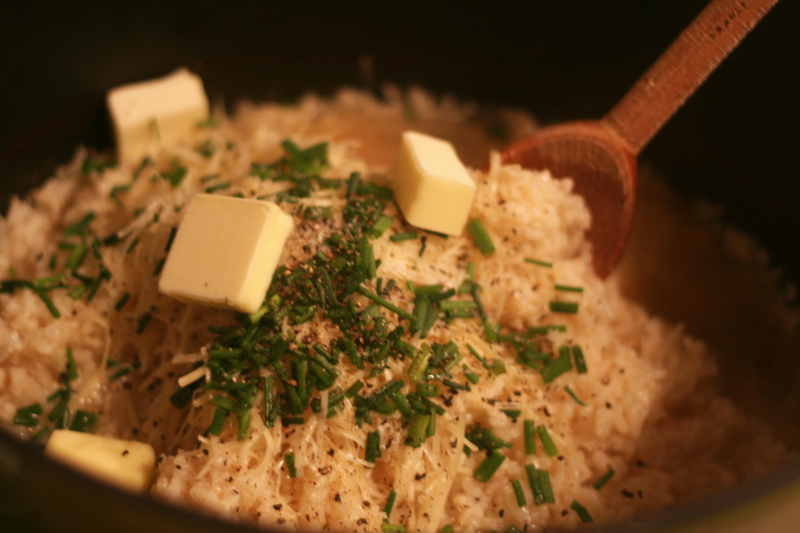 Whisk together the cream, butter and wine mixture in a small bowl and season with salt and pepper. Cover and refrigerate for 30 minutes. The lemon butter can be made 1 day in advance and refrigerated. Bring to room temperature before serving. Then heat the grill to high. 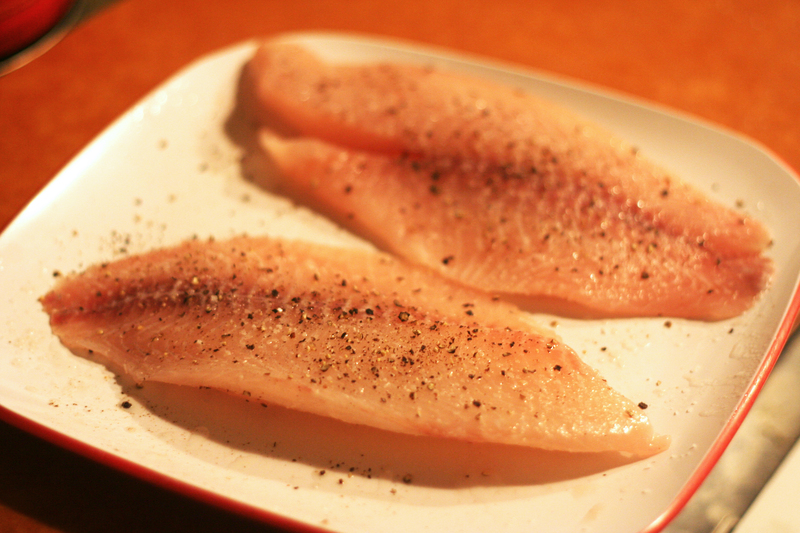 Brush the fish on both sides with the oil and season with salt and pepper. 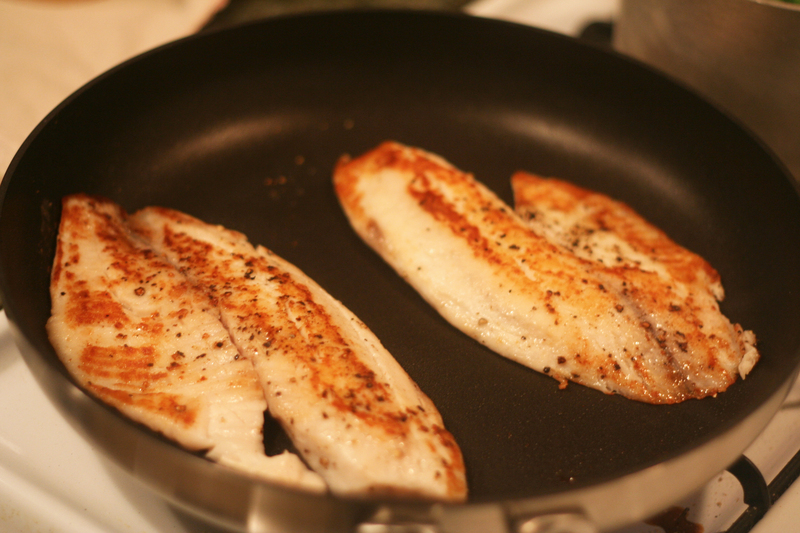 Grill the fish for 3 to 4 minutes per side or until lightly golden brown and slightly charred. 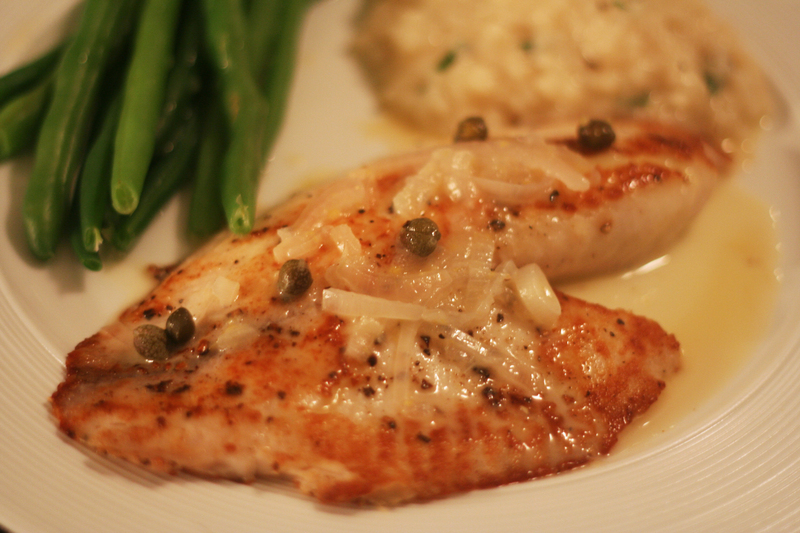 Remove from the grill and immediately place the fillets on the orzo and top each fillet with some of the lemon butter and top with capers. 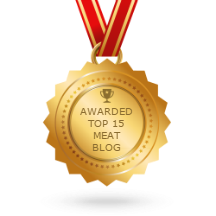 Got this recipe from Sir Bobby Flay – SO EASY! Preheat the oven to 350 degrees. 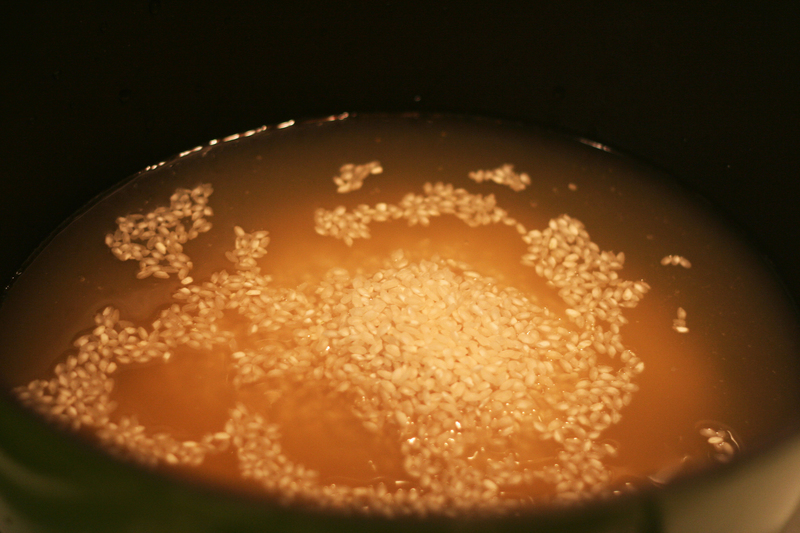 Place the rice and 4 cups of the chicken stock in a Dutch oven. Remove from the oven, add the remaining cup of chicken stock, the Parmesan, wine, butter, chopped chives, salt, and pepper, and stir vigorously for 2 to 3 minutes, until the rice is thick and creamy. Of course this ridiculously fabulous recipe came from the one and only Queen Ina. I just substituted chives for peas but you could do a ton of different variations. 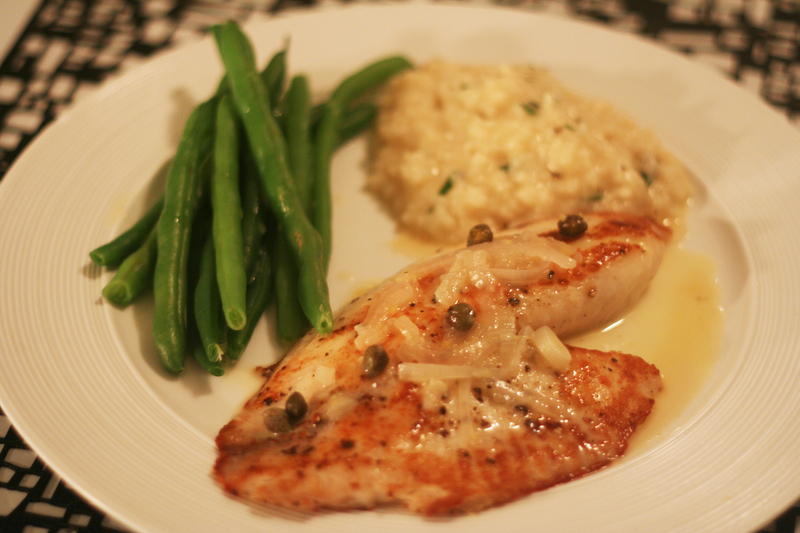 We will be making both of these recipes again (hopefully sooner than later with farmers market fish & veggies)!